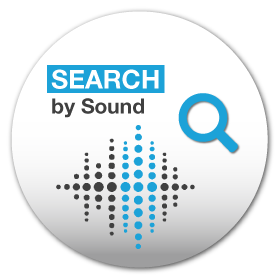 The SEARCH by Sound module enables smarter search and better content discovery within large media catalogs, producing previously hidden connections and leveraging 100% of each catalog. Until now, media file search queries have been performed textually, making the retrieval results highly dependent on the quality and quantity of existing metadata. 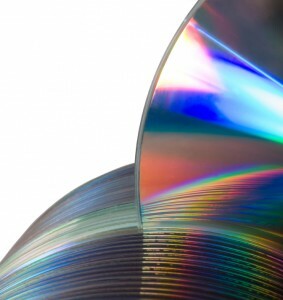 As a result, only a small fraction of music catalogs are utilized. 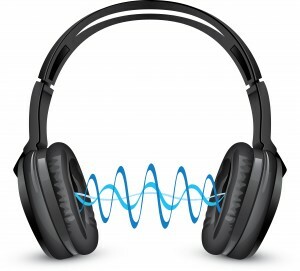 Spectralmind’s audio search technology analyzes and understands sounds to generate intelligent acoustic characteristics, making large media archives easily searchable. SEARCH by Sound is an entirely new approach for audio search. This module enables accurate and efficient search for similar sounding songs that match a given track. The results are ranked by degree of acoustic similarity including tempo, rhythmic feel and genre. 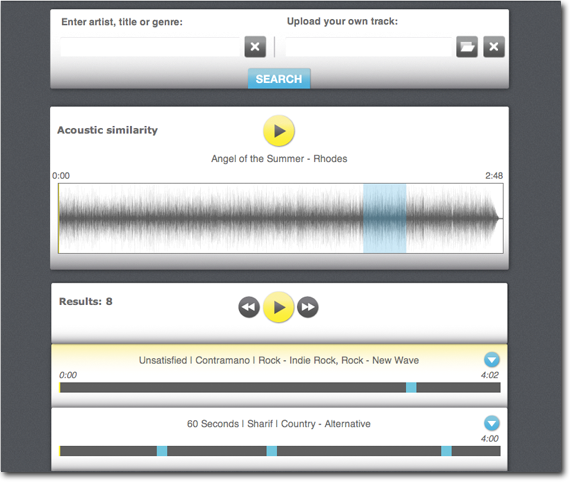 Users can also perform sound similarity searches for short sequences by using sample sequences, adding more value to audio search. While SEARCH by Sound still allows users to run a text-based search, our technology analyzes and labels sounds to provide better matches faster. Kelly is a video cutter. She is looking for a song that sounds like Beethoven’s 5th , but she doesn’t know which keywords to use to search the millions of tracks in her music catalog and get the results she’s looking for. 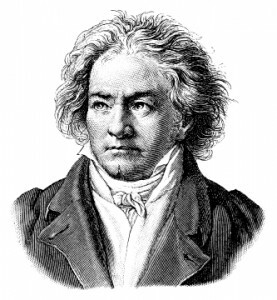 She uploads Beethoven’s 5th into SEARCH by Sound, which produces quality similar sounding matches by automatically analyzing and indexing the tracks in her database. 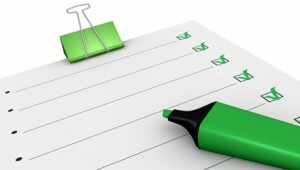 A task that used to be impossible to solve is now manageable in seconds.